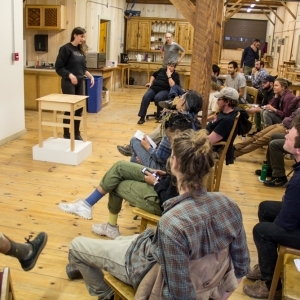 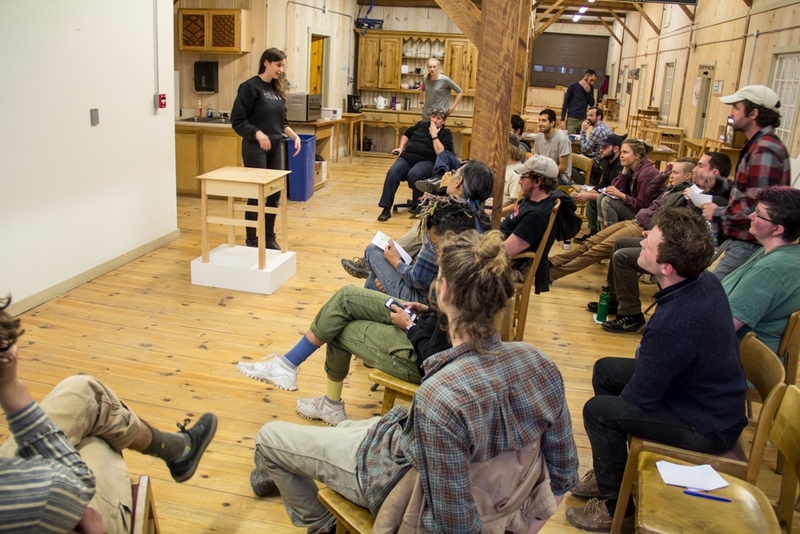 The Vermont Woodworking School is a woodworking and furniture-making school located in a historic barn turned modern woodworking facility. 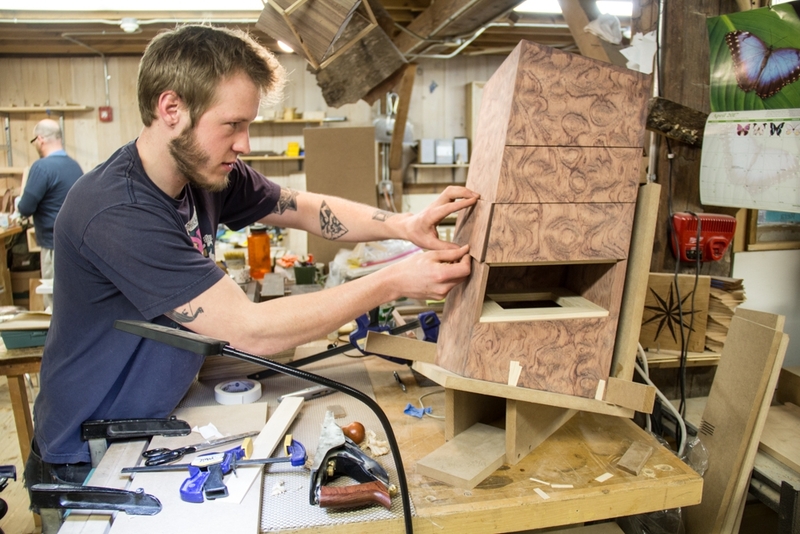 VWS offers short classes and workshops as well as a semester-based Immersion Program that steeps students in craftsmanship and design while they complete challenging design projects of their own creation. 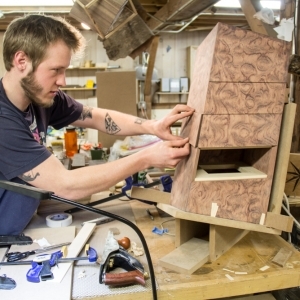 VWS is also home to a Craftsmanship and Design program offering a Bachelor of Fine Arts in Fine Furniture-Making and Design, an Associate of Arts Degree and Certificate programs in Furniture-Making and Woodworking.